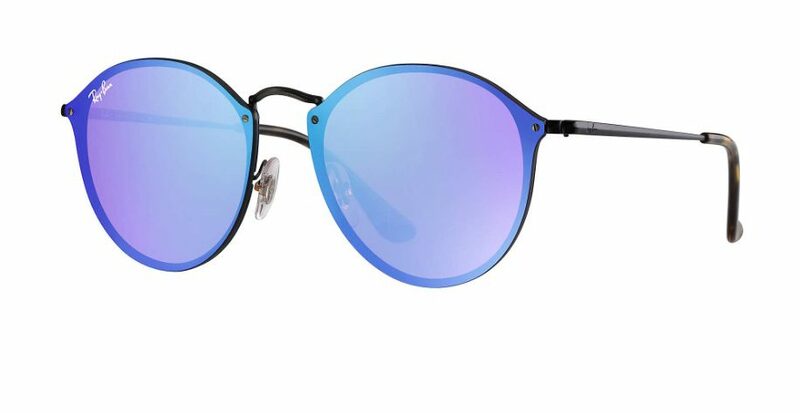 The newest Blaze collections from Rayban showcase the evolution of their most iconic shapes to create styles that are sharp, edgy and urban. 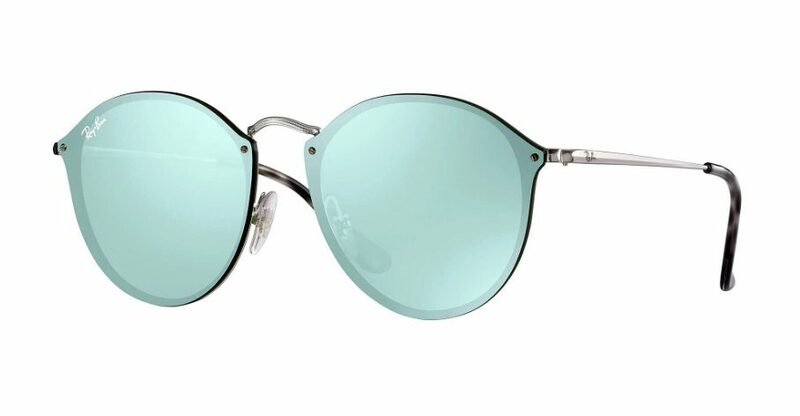 In this retro round design the lenses are clean cut to the profile creating a contemporary retro style. 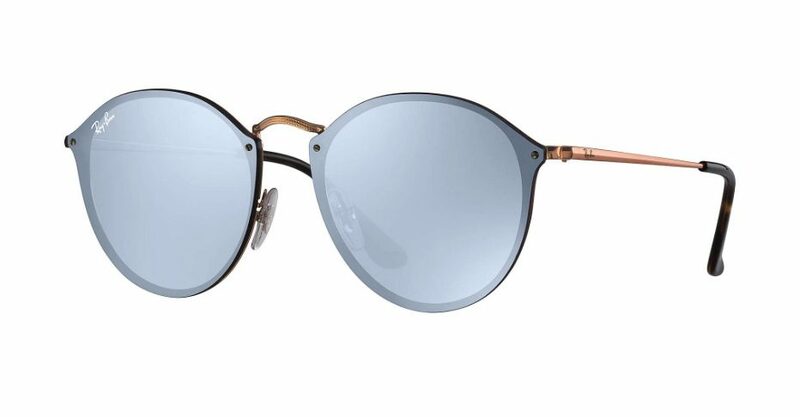 The lenses are available in classic Rayban gray, flash mirror or graduated colour.